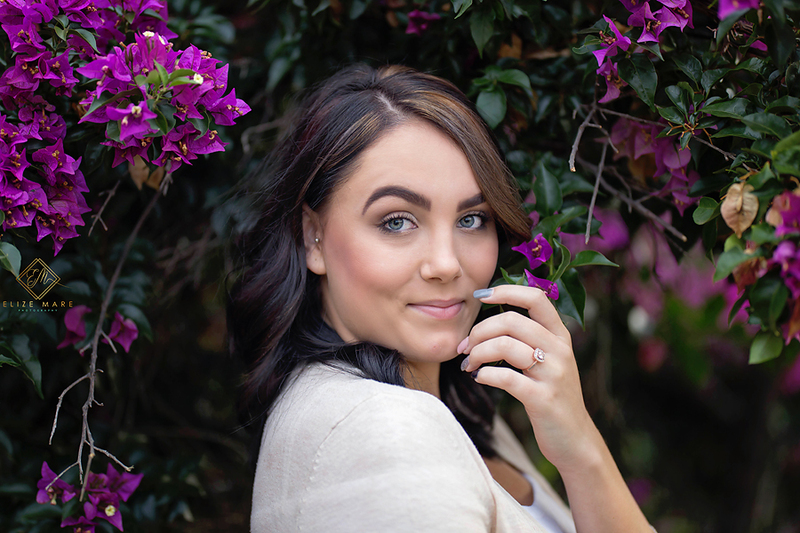 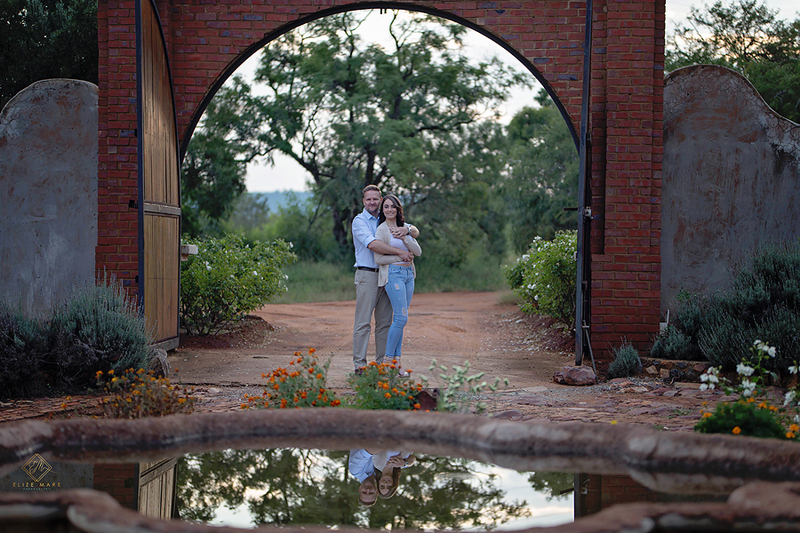 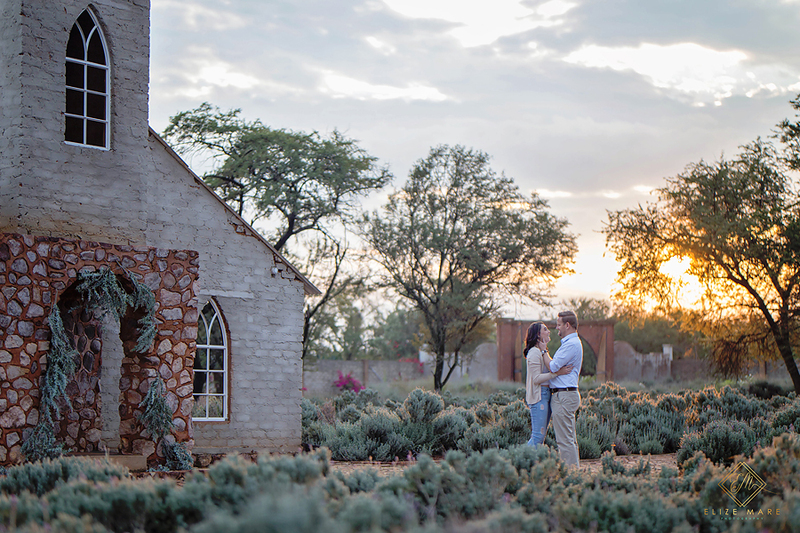 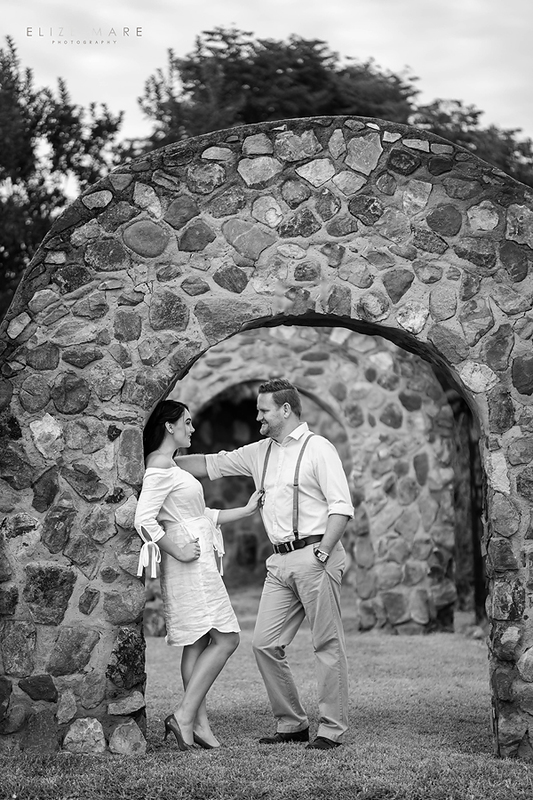 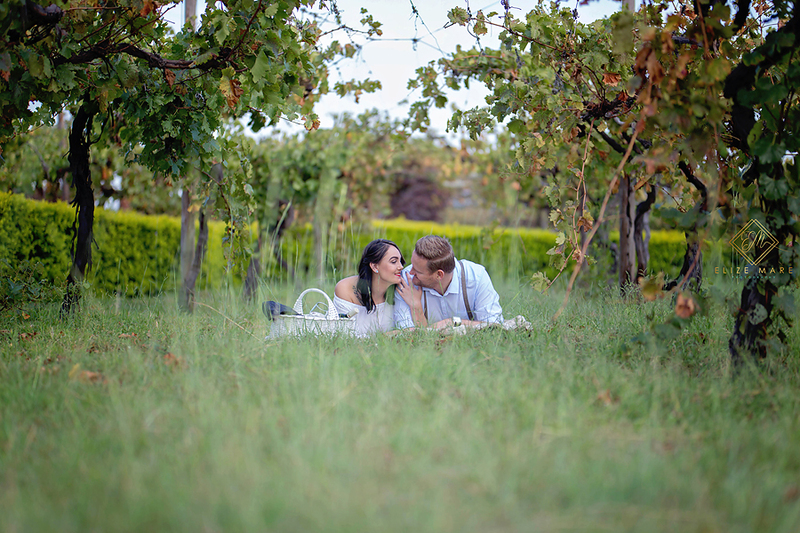 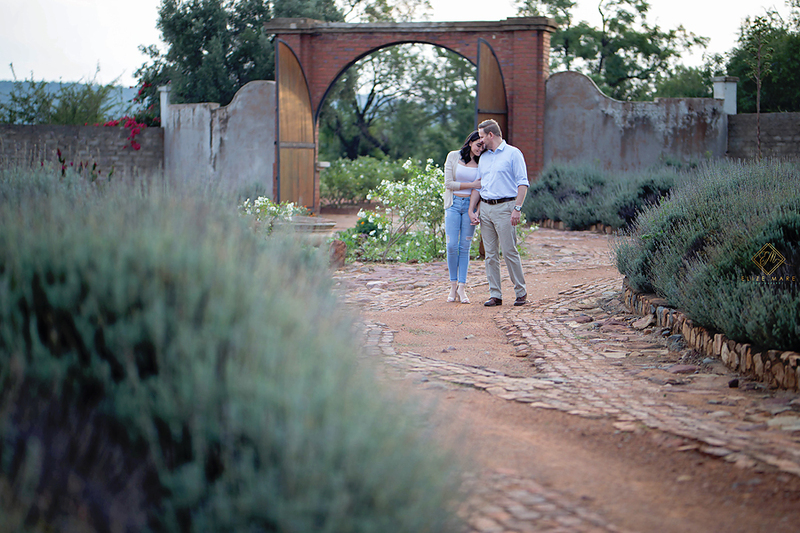 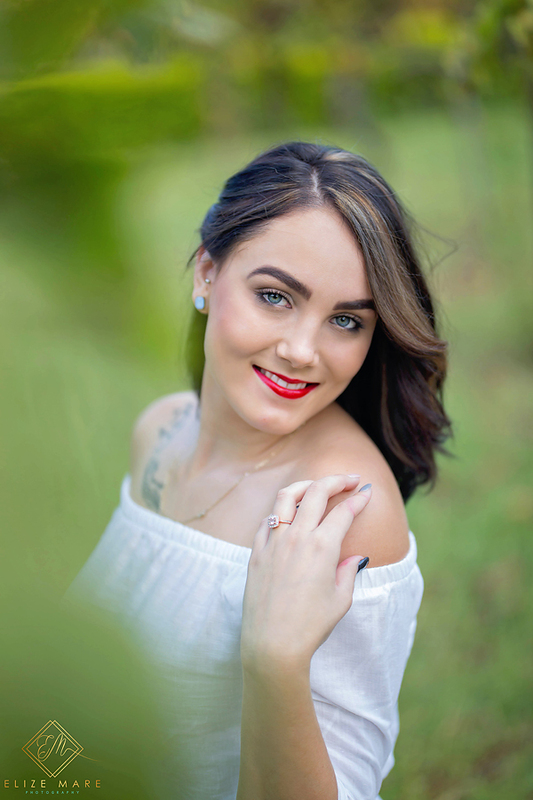 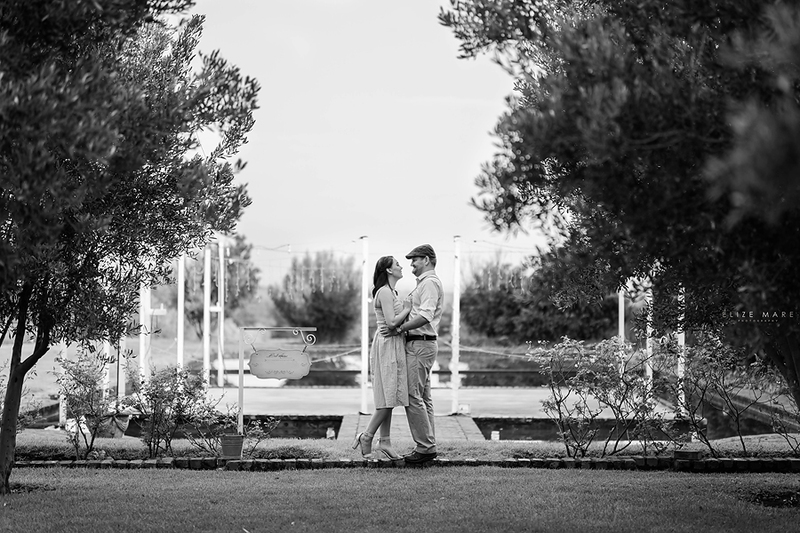 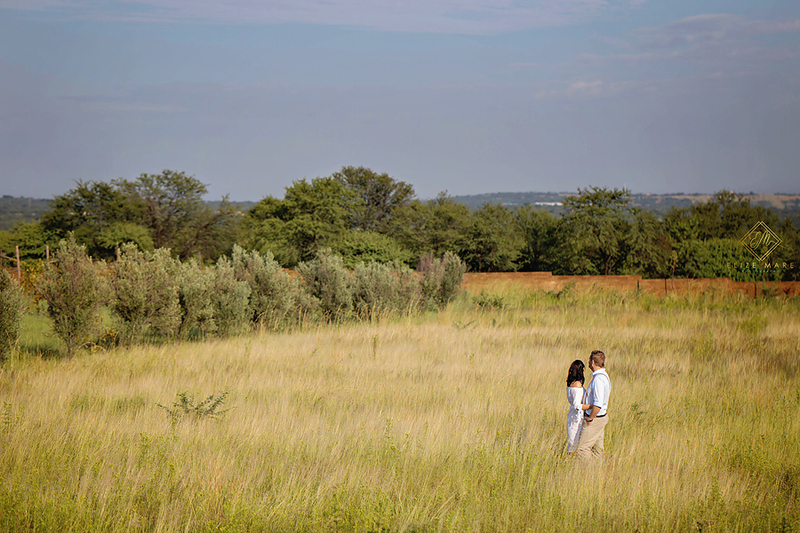 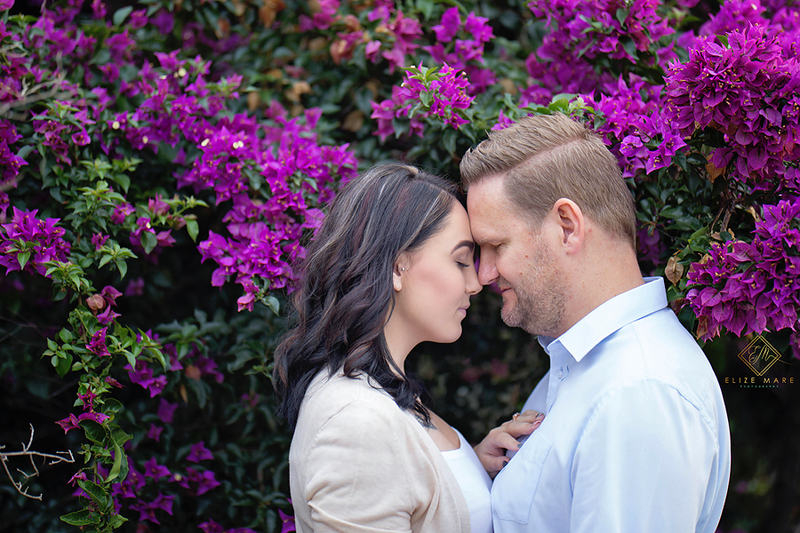 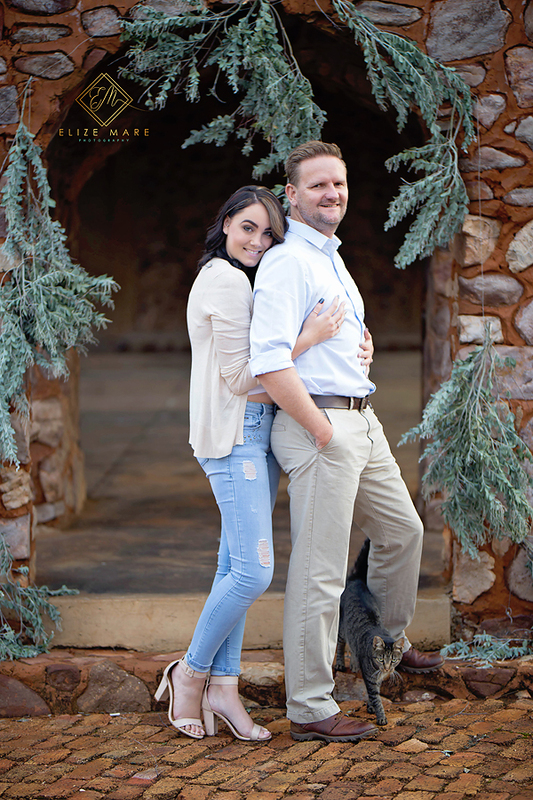 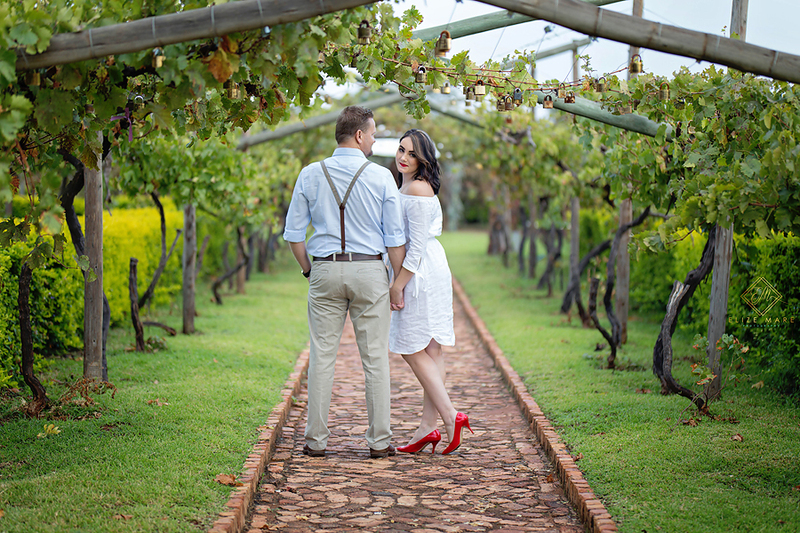 This week is just wet all around with rain in Gauteng, and we were lucky enough to have a beautiful morning for this engagement shoot at Bell Amour Wedding Venue on Human Rights day before the continuous rain started later that day. 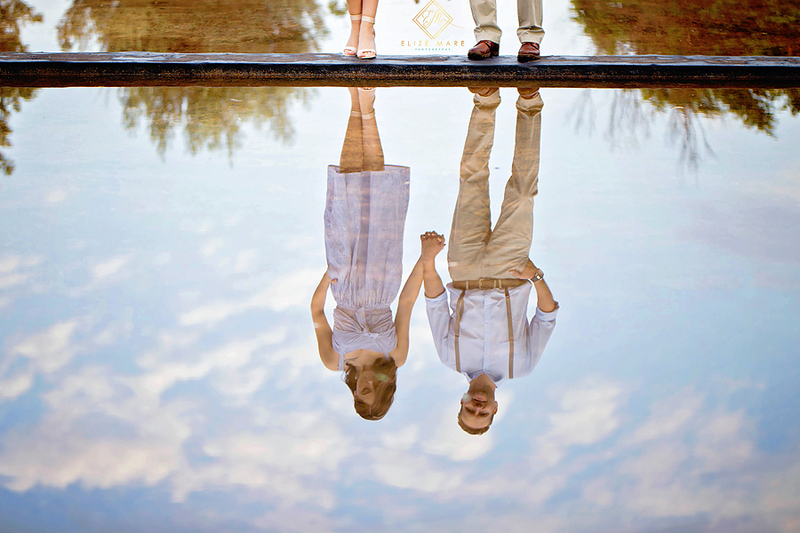 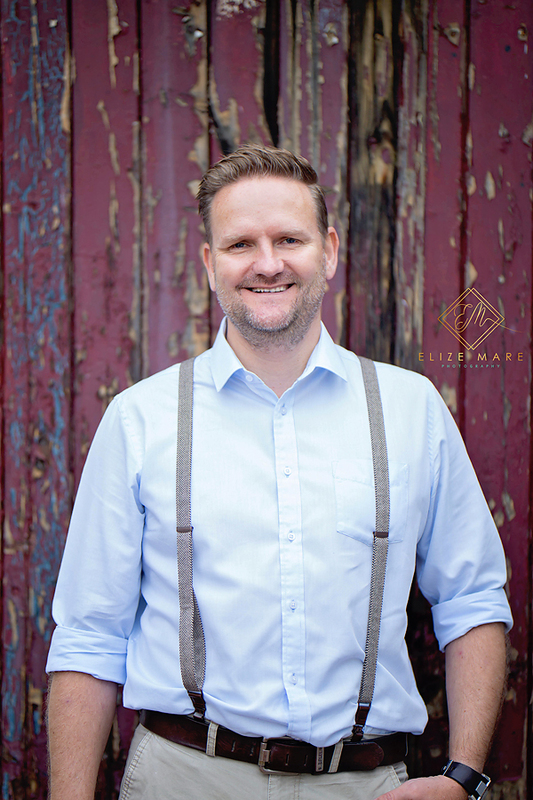 Even though it was a cloudy morning, with rain during the night, we had perfect light throughout the session. 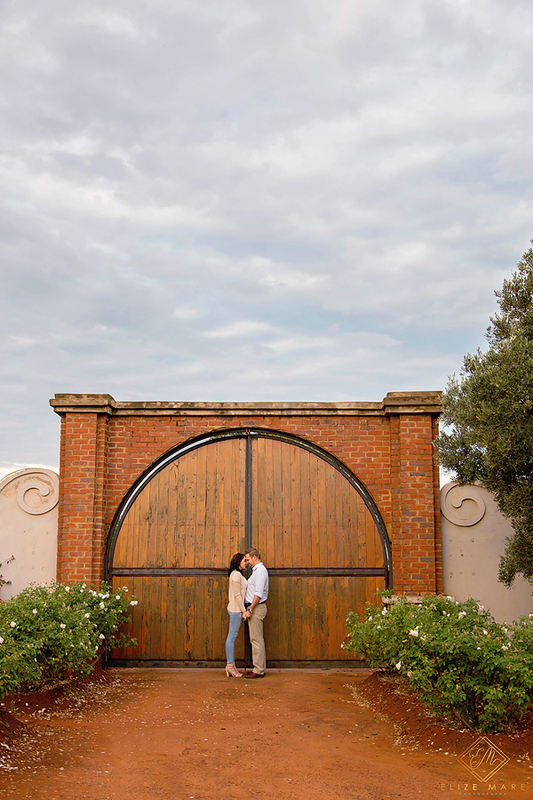 While we waited for the gates to be opened we took advantage of the opportunity to use the gorgeous entry gate as a backdrop. 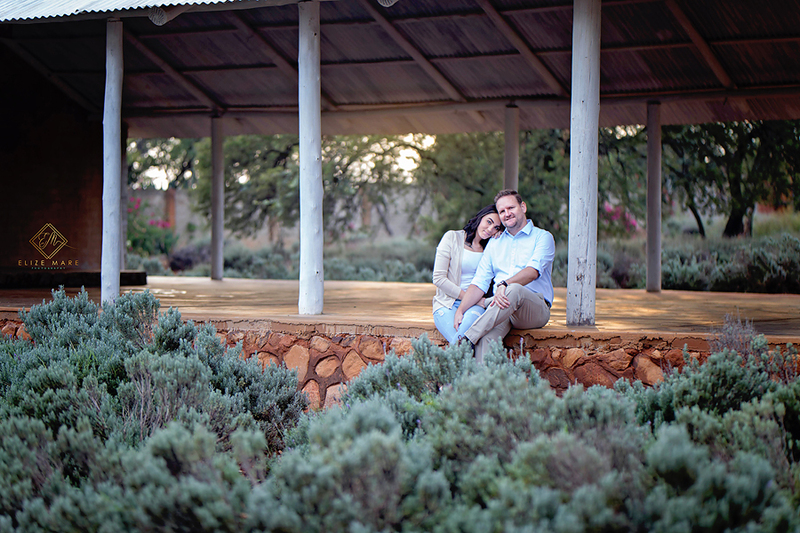 Once inside the venue the clouds lifted just enough around sunrise for us to have the most beautiful light in a few of the images. 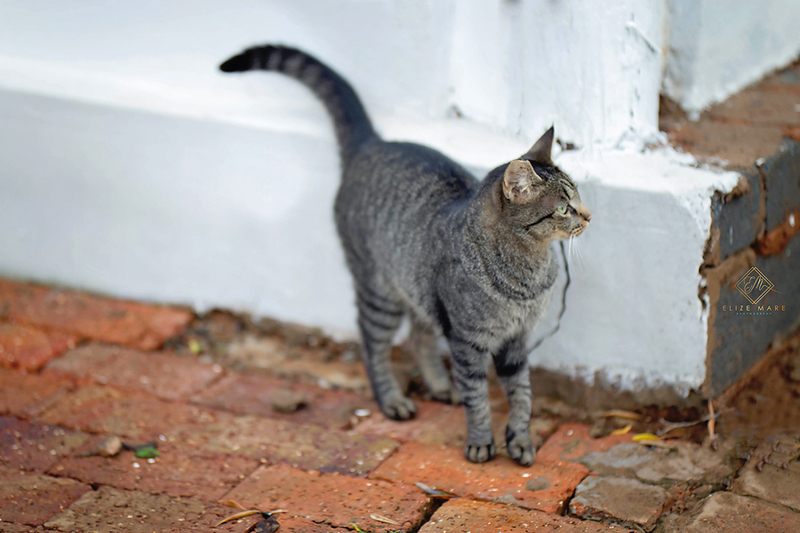 The venue’s cute cat insisted on being part in a few photo’s, and he (or she) gave us some perfect posing. 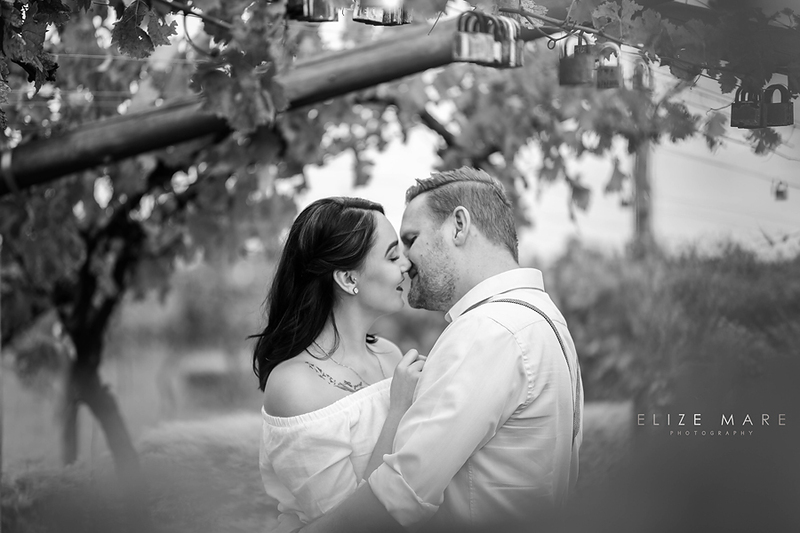 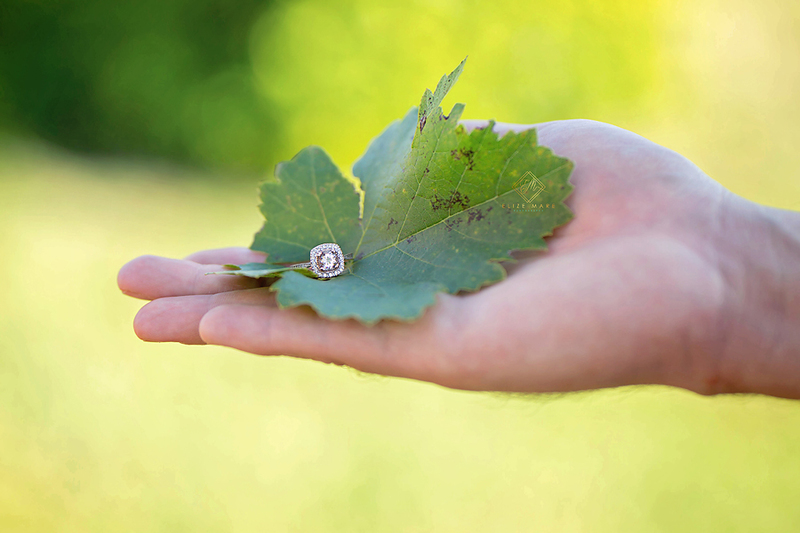 With all the beautiful sites on this venue, combined by the outfit changes, we were able to create some gorgeous engagement photo’s and I loved working with these two. 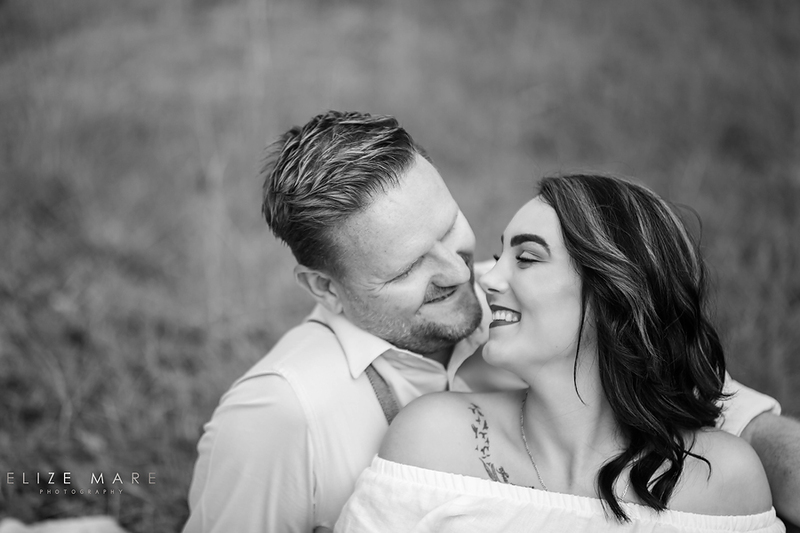 Can’t wait for their wedding later this year!